River Tiber and Kaytranada Link up Again for the Heart Heavy "Gravity"
Just a week after his last release, River Tiber returns with another incredible track titled "Gravity." In just one listen, it&apos;s easy to tell that the Kaytranada-produced track is a low-key affair that pulls you under on the power of its undeniable emotional force. "It&apos;s a love song. It&apos;s like how you refer to the gravity of a situation, the weight of it—the gravity of love," he told Fader. 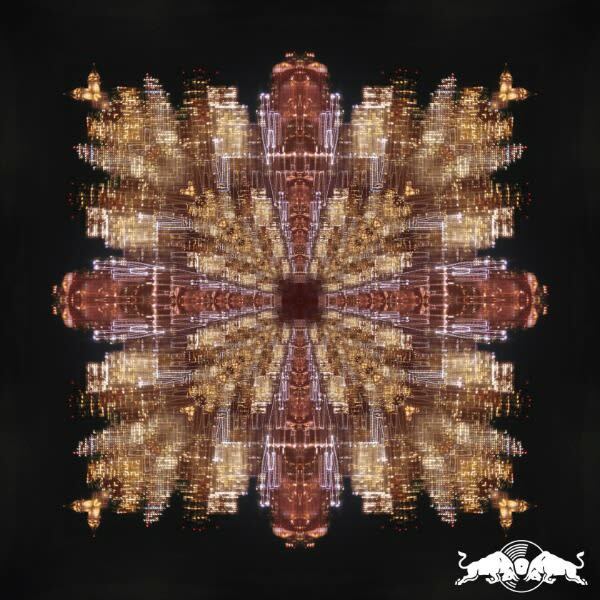 River and Kaytranada recently linked up with Pusha T and Weeknd collaborator, Doc McKinney, for the Red Bull Sound Select track "Illusions." It seems "Gravity" picks up right where "Illusions" left off and keeps the very wavy vibes going strong. Listen to "Gravity" below.